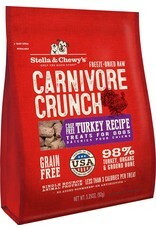 STELLA & CHEWY'S Turkey Recipe Carnivore Crunch Dog & Cat Treats 3.25 oz. 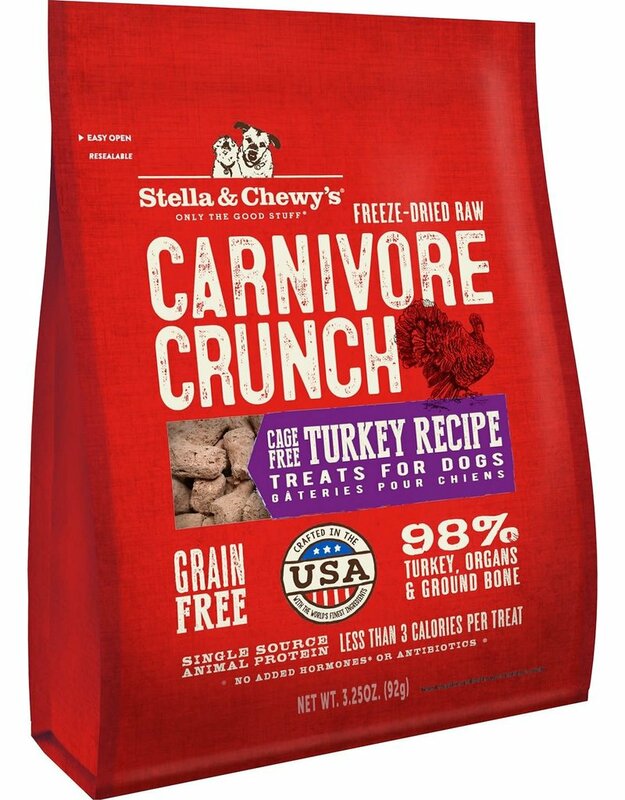 Reward your dog every day with the irresistible taste and raw food nutrition they naturally crave! Less than 3 calories per nugget!